No surprise that Kelham Island this week has been voted in the top 10 hippest places to visit in the UK. The Sheffield Star has covered it as a feature, which brings a smile as it’s so lovely to see a former industrial part of the city have a new lease of life. What with bars, restaurants, cafe’s and independent businesses popping up more and more, there is a real eclectic vibe but what’s new on Kelham Island? September saw the opening of the new Kelham Arcade, at 92 Burton Road, with an eclectic mix of a record shop, barbers, clothes, and my favourite Gravelpit Homeware. 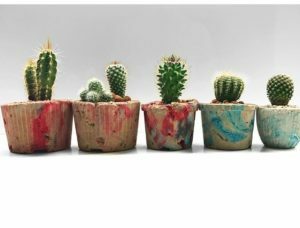 A homeware store specialising in concrete planters, plants and lots of other cool stuff as well. Pete McKee’s wall mural Frank sits nicely on the side of the building and you can smell the baking of bread coming from The Depot Bakery just around the corner. 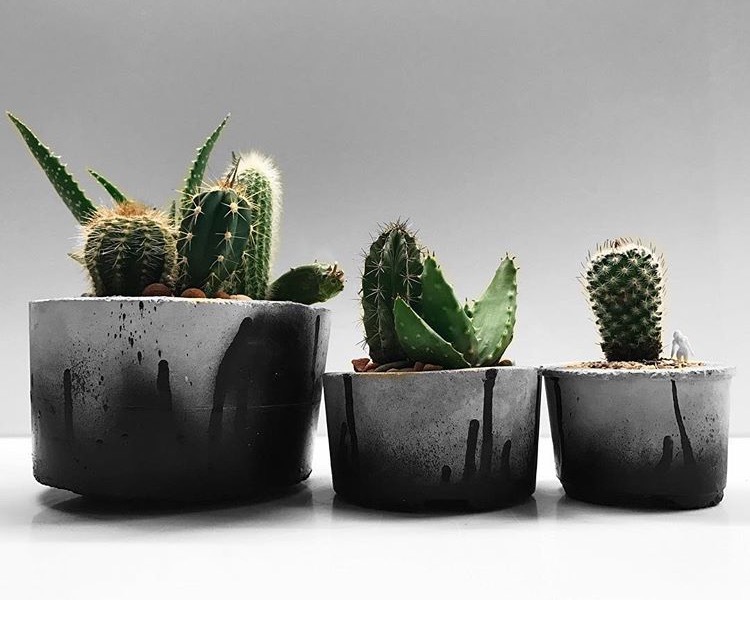 Knowing I wanted to go visit Gravelpit Homeware and check out all the lovely planters they have for sale, it got me thinking about concrete, about how people tend to love a trend in small doses. Buying smaller accessories of concrete means they are adding a touch of a trend, dipping their toes in the water if you like, without having to think on a big scale. Concrete accessories are so fashionable right now and I wanted to show people that it’s so lovely to add a nice planter or clock to your decor, but you can also think about bigger projects too. Not to be afraid of this smooth stone like material. You don’t have to shy away from it, but be open to adding a dining room table, or a highly polished concrete Kitchen island. 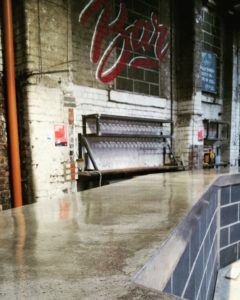 Concrete is so versatile, yes it is industrial looking, but it also has warmth and can make a good choice in most interior styles. 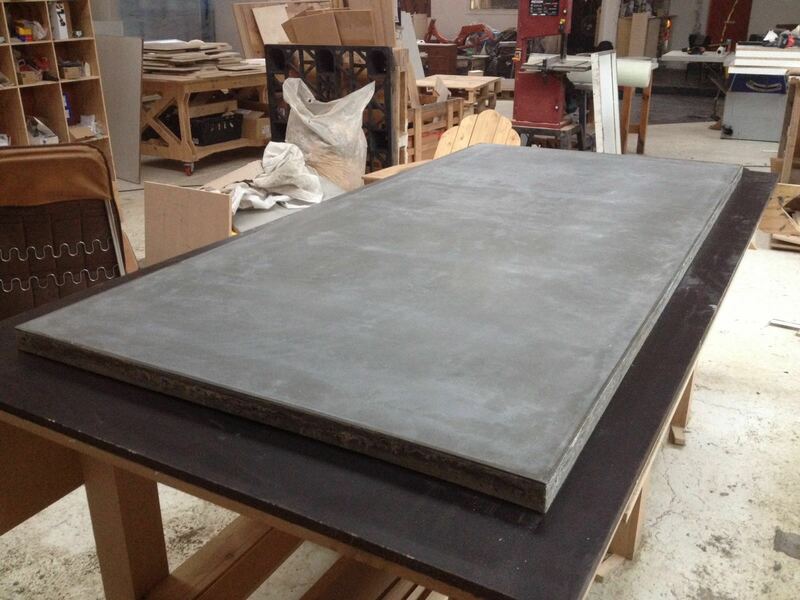 Over the last 2 years this grey durable material has caused almost an industrial insurgence in the design world, being an excellent choice to use on all scales. So taking all these ideas and having them spinning around my head, I thought why not look at 2 concrete entrepreneurs, both working within 500 metres of each other, but using this amazing slick versatile material in very different ways. 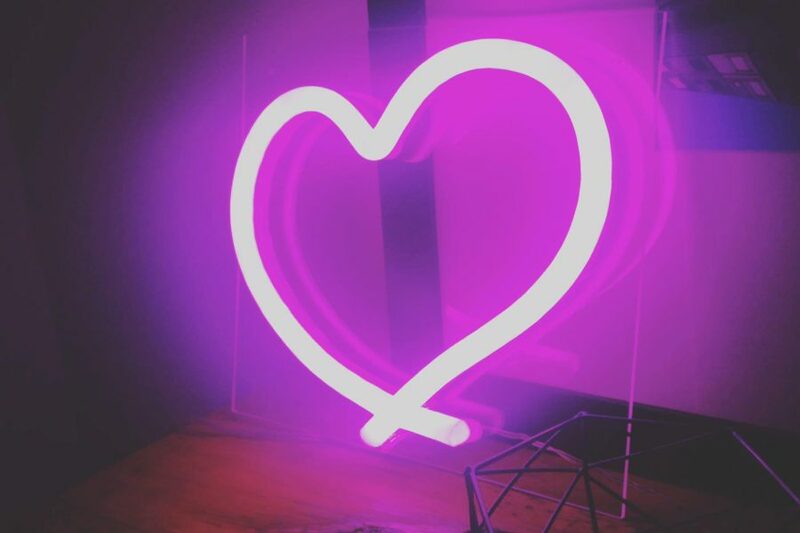 I popped by to see the owner of Gravelpit Homeware and see what I might want to buy. Well, I can tell you I wanted to buy pretty much everything he had, if not for me, then for my kids or presents for friends. Dan Mager has been experimenting with concrete for a while. 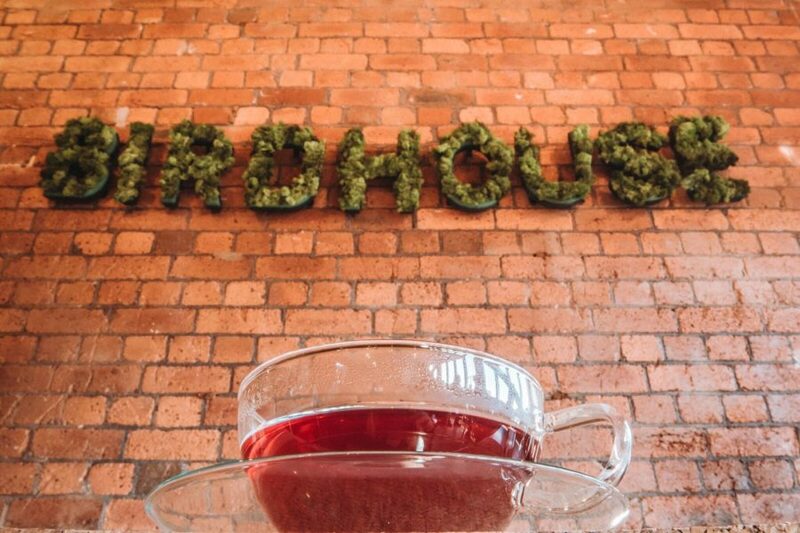 Having friends with businesses around the city, he was providing a product that was gaining popularity, and when Kelham Arcade opened he saw an opportunity to share his passion for creating concrete planters, and terrariums, and put them into one little shop we could all go and browse. Where Gravelpit Homeware is positioned plays a very big part in its success, as it sits in the corridor to all the other shops, so you have to walk through it to venture anywhere else in the building. Being very neat and providing a very clever use of space, it creates a warmth and friendliness, a central hub if you like to the whole building. Being creative Dan also loves to promote local Artists, Jo Peel being one of them. 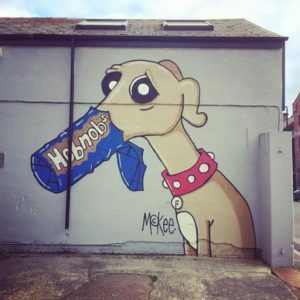 Jo has always been inspired by urban environments, and how they change in a city, which shows in all her artwork and Murals. Dan also promotes other creative individuals like Beetles and Bones, a ceramic artist selling cactus brooches. What stood out though was a lovely gesture promoting 2 local y9 school boys that had designed a fantastic product called Hair Plant Club. 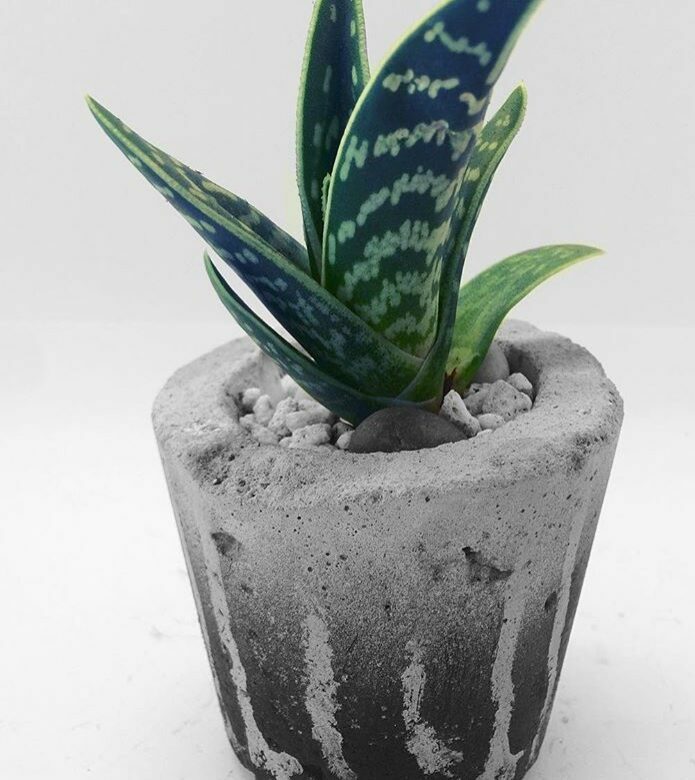 Air plants for sale that any child or adult would want to buy to add a bit of fun to their home or office. Dan has energy, the kind that never seems to go away. Every night he goes home and is moulding pots, or designing something new. Just down from Kelham Arcade, where Burton Road turns into Harvest Lane, sits a dusty workshop to your left. You could quite easily just drive straight past, without knowing what sits behind the old industrial door. What lies there is the workshop of Kelham Island Concrete, a company set up 7 months ago, to provide bespoke and unique designs in concrete. Designs that range from a boardroom table for meetings, a coffee table to sit at home, or a concrete bar to sit in an urban event space to be admired while sipping a cocktail. The owner 34-year-old Oliver Miller from East Sussex, arrived in Sheffield back in 2002, to study business and finance. He then went on to do a course in carpentry and joinery at Chesterfield College. From there Oliver worked for a building company and went on to set up his own building company, working on various projects. At the time he was very interested in concrete, he loved the idea that he could design a concrete product from concept to delivery and he could be in control of the whole project himself. 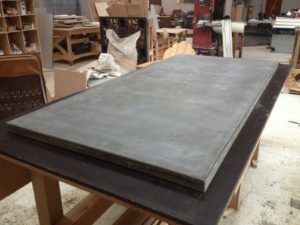 Being shown around the workshop and seeing Oliver’s latest design for a company in Southampton, a huge boardroom table, I couldn’t help notice just how knowledgeable Oliver is about all the different types of concrete. How each project has to be carefully designed and thought out, as different materials are required for different designs. For example, because of the size of the boardroom table, It had to be created using Glass Fibre Reinforced Concrete, or GFRC as Oliver knows to call it. Not only that but it had to have foam fitted into it, to make it lighter, and have sheets fitted in between the concrete to reinforce the material. A smaller project like the coffee tables Oliver sells normally has a metal sheet fitted in the middle to reinforce it, so it puts the design under less stress. 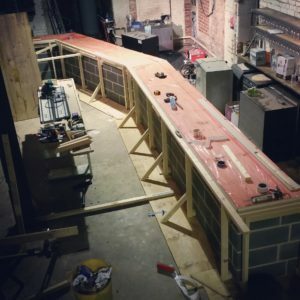 His projects are getting bigger, having just finished a bar for an event company, that needed 2 tonnes of concrete to complete the look, Oliver doesn’t shy away from big designs or projects. Peddler Market asked Oliver to design and build the bar, which is a 7’500 Square foot warehouse at Burton Road and holds a monthly street food event with music and independent traders to sell their goods. Shiny and smooth and very long I must add, this bar might look like it’s the same when you look at the front of it, but venture around the back and you get to see the workmanship that has gone into this project. Needing to make it thinner in certain areas to allow for equipment and reinforcing it from underneath with carpentry to make it strong and durable. I never thought so much about the finishes concrete can have until this week. There is is a waxing and there is a high-quality commercial varnish that can be added which makes it look super shiny! ( I loved this finish) This is what was used on the bar at 92 Burton Road. For a project like a kitchen island, a high-performance acid protection sealer is used, so that you don’t have to worry about using it in a kitchen environment. 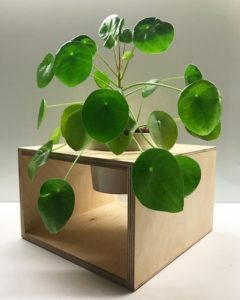 What I loved about meeting Oliver, was that he has so much knowledge when it comes to everything surrounding the design element of his projects. Having all the experience and expertise in carpentry, joinery and building, Oliver knows how and when he needs to add those elements to the job, and you would have no doubts about hiring him to work on a concrete project for you. 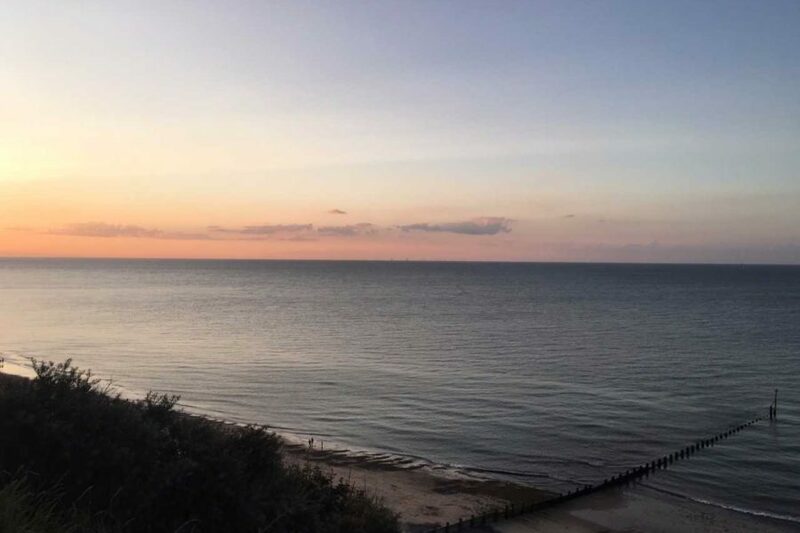 I asked him what he likes to do when he isn’t thinking about the grey stuff and he said to spend time with his wife, walking his lovely dog and looking over the Peak District. You can contact Oliver through Instagram, or by phone, and you can look on his Website at his work. 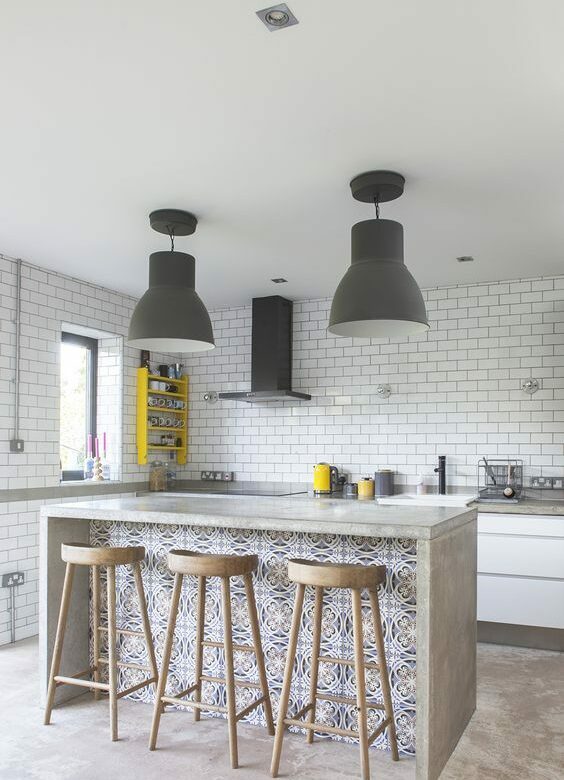 Gallery Pictures Kitchen Island with patterned tiles – Shadow Play – Concrete island – Pinterest. I’m amazed that there are so many different design uses for concrete. Used to the term ‘concrete jungle’ I wrongly assumed this was just a material used for dull-and-boring city streets. To see it used so creatively is both surprising and enlightening. Wow, that all looks so cool. I nearly went to college in Sheffield so in another life I could’ve been hanging out in this place. Who knew that there’s so much you can do with concrete? This is amazing!! so much talent – I love that you got in there and found this interesting artist/creator. Those plant pots are gorgeous also!! Very in at the moment, especially within Scandinavian wears. I’m a total sucker for warm industrial minimalism, and utilitarian materials like concrete is such a great representative of the aesthetic. In domestic spaces I reckon it universally works in details (rather than a large scale statement piece). It’s much harder to work with concrete as a built design piece (i.e. 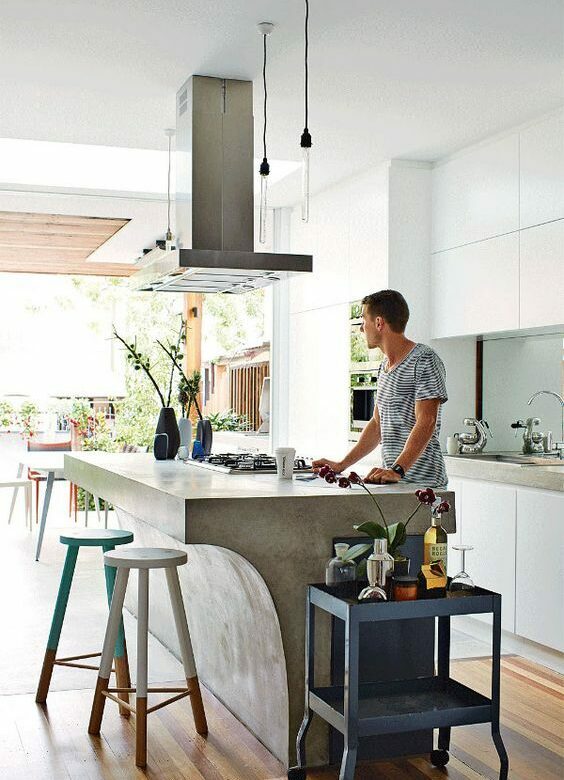 Furniture, counters etc) at the risk of rendering a space too “cold”. For the everyday, it’s easier to incorporate smaller accessories to bring elements of the trend to give an overall industrial aesthetic that works in most homes. 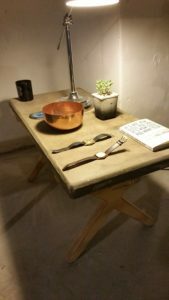 Lovely photos, Concrete is so under used some times, worked in the right way it can make some lovely items.